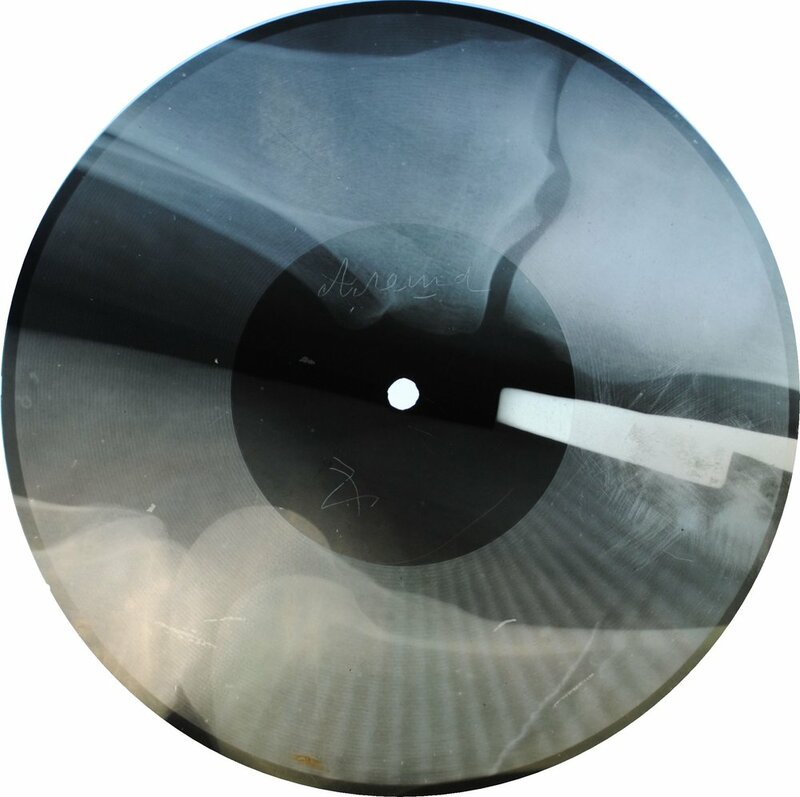 In January during the X-Ray Audio exhibition at London's The Horse Hospital, we held two live events. 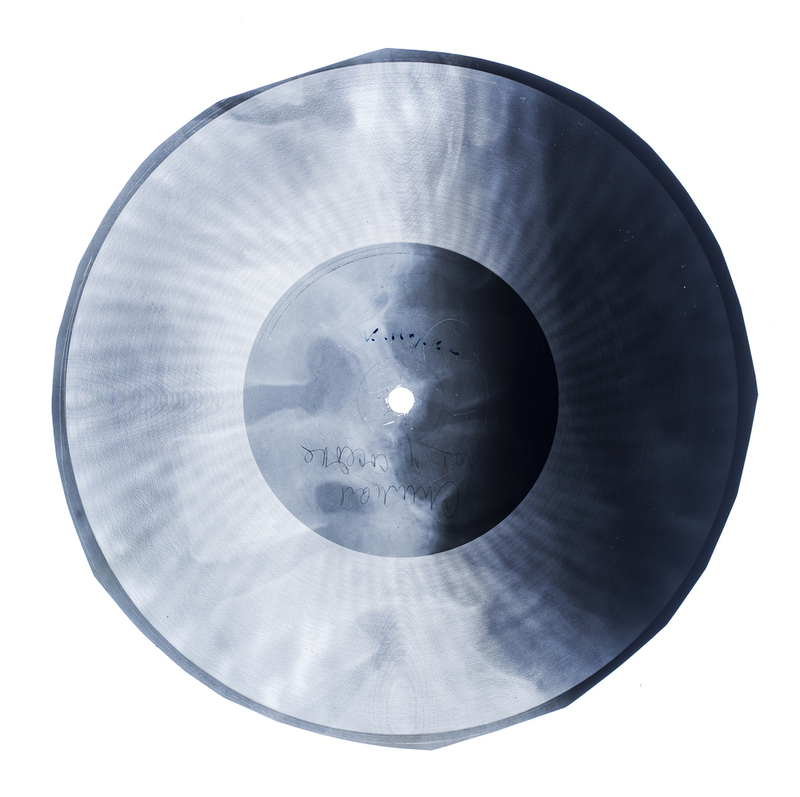 Stephen told the story of the original Soviet X-Ray bootlegs and the people who made them and Aleks Kolkowski explained the process of recording audio onto a used X-Ray film. 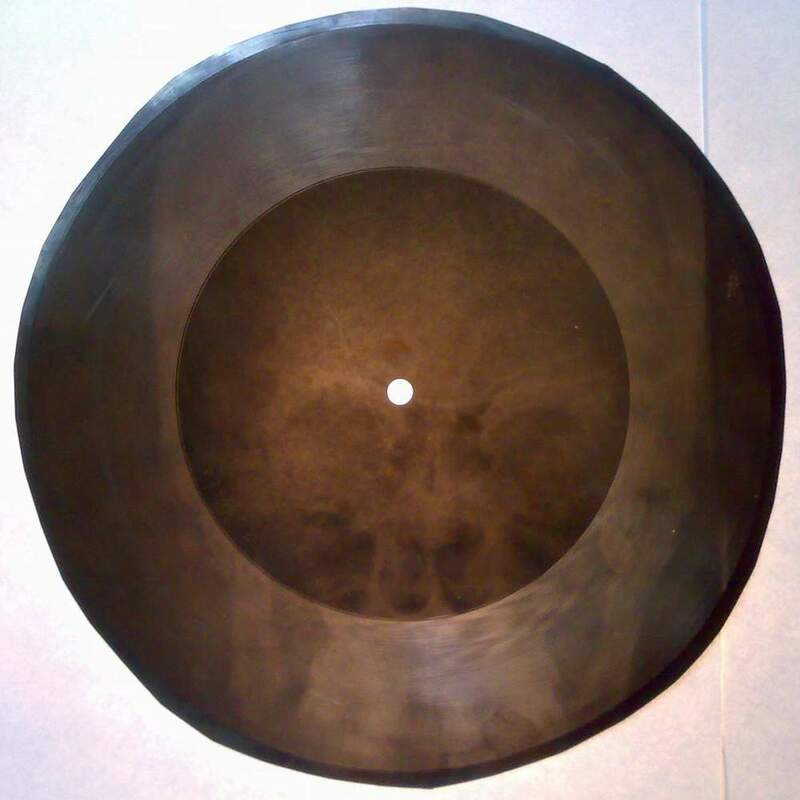 In the second half, Stephen and Marcella Puppini of The Puppini Sisters performed the song 'Those Were the Days My Friend' (which is based on the old Russian song 'Endless Road') whilst Aleks cut their performance to an x-ray film with a 1940s lathe. 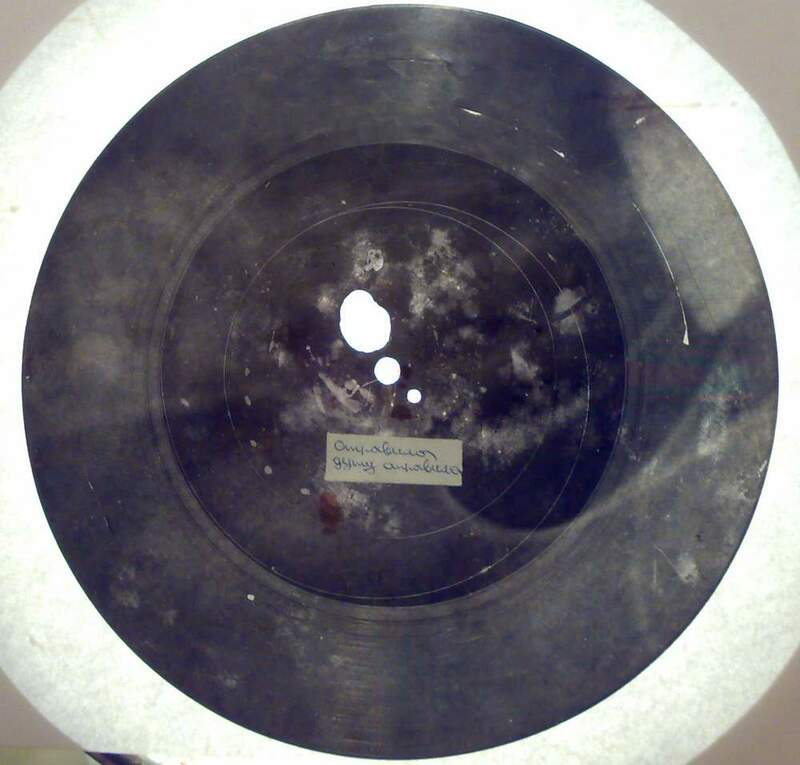 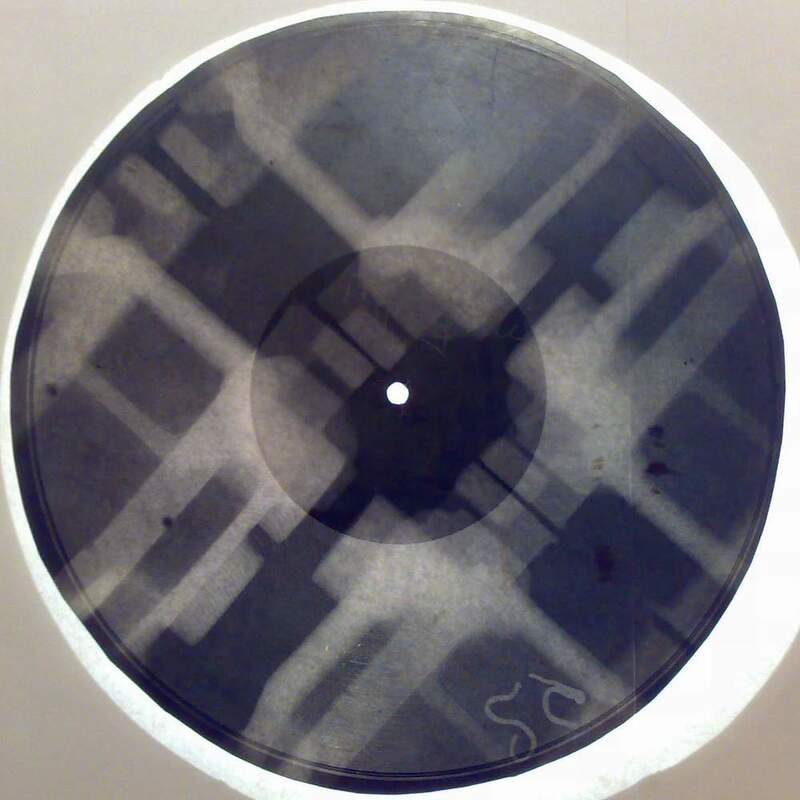 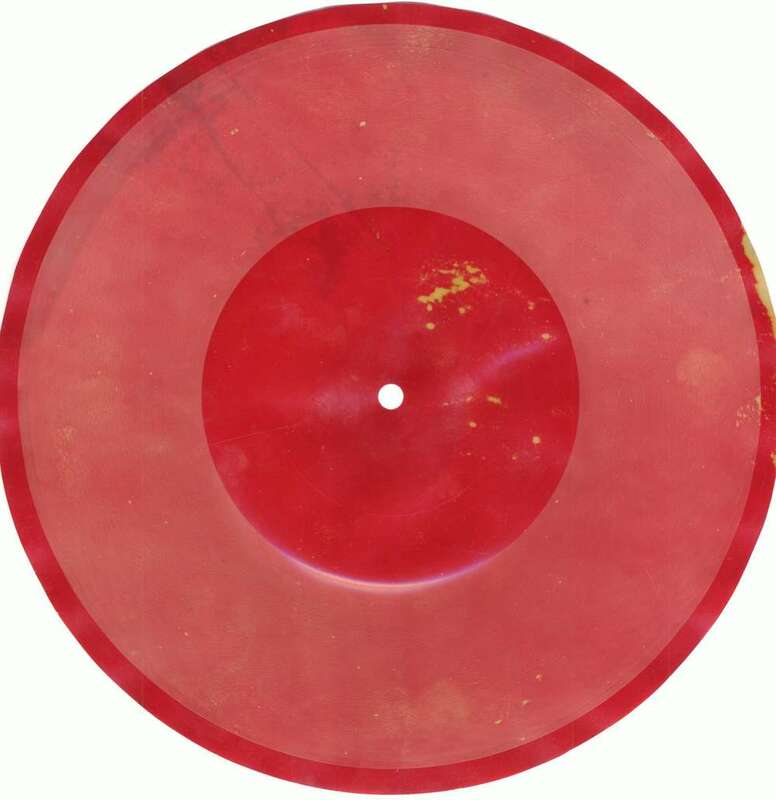 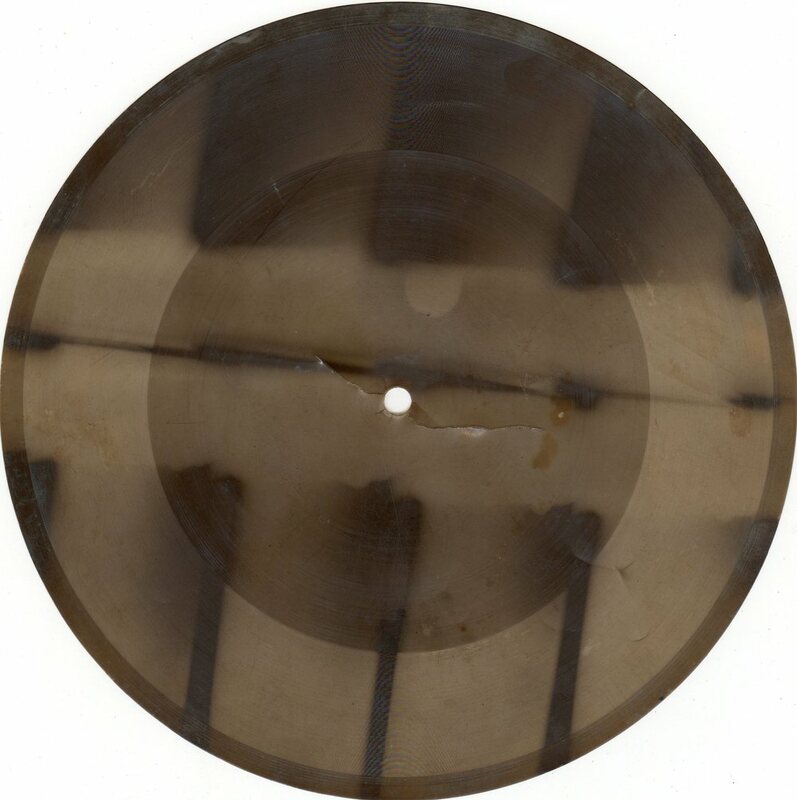 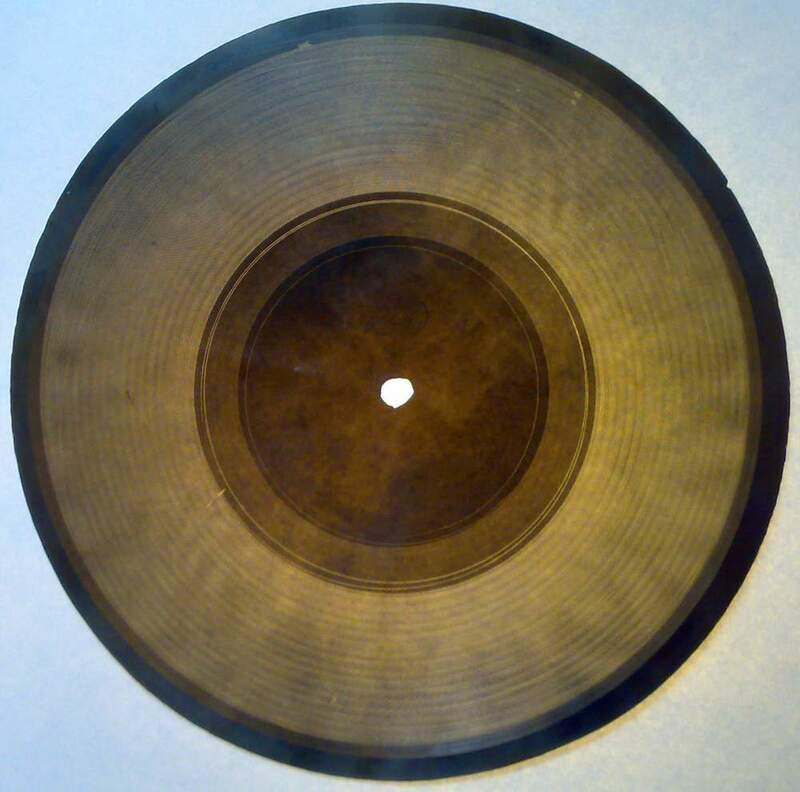 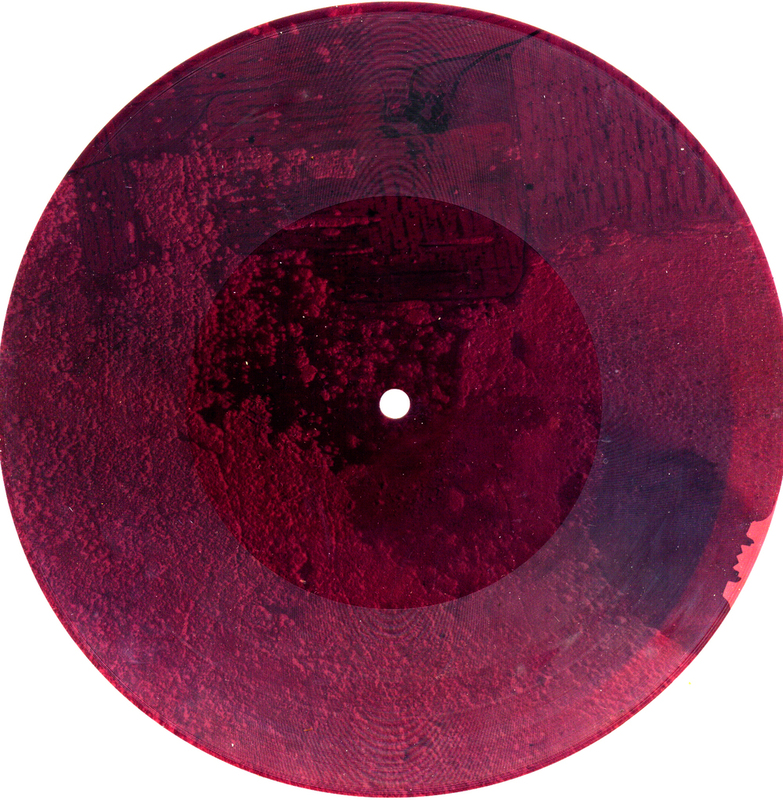 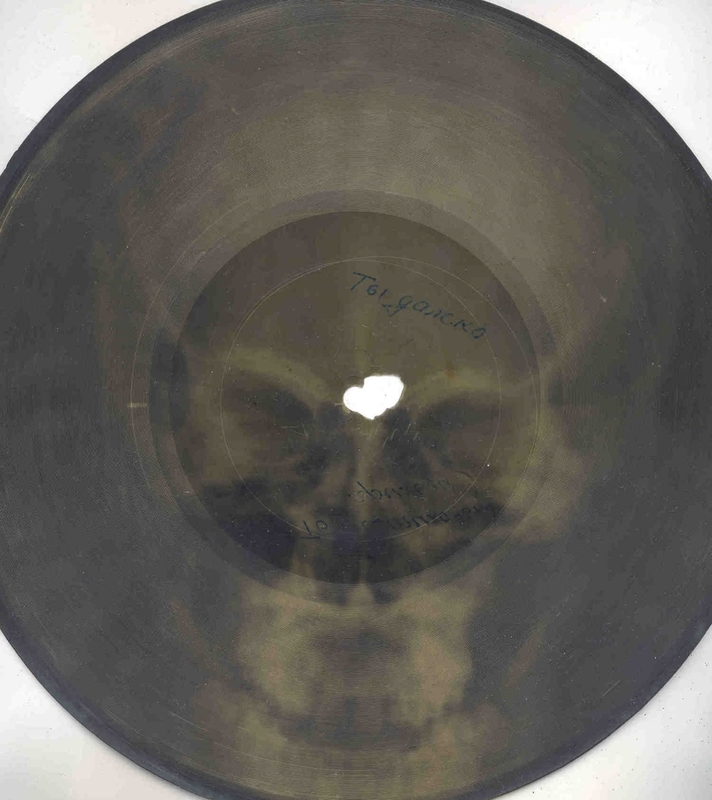 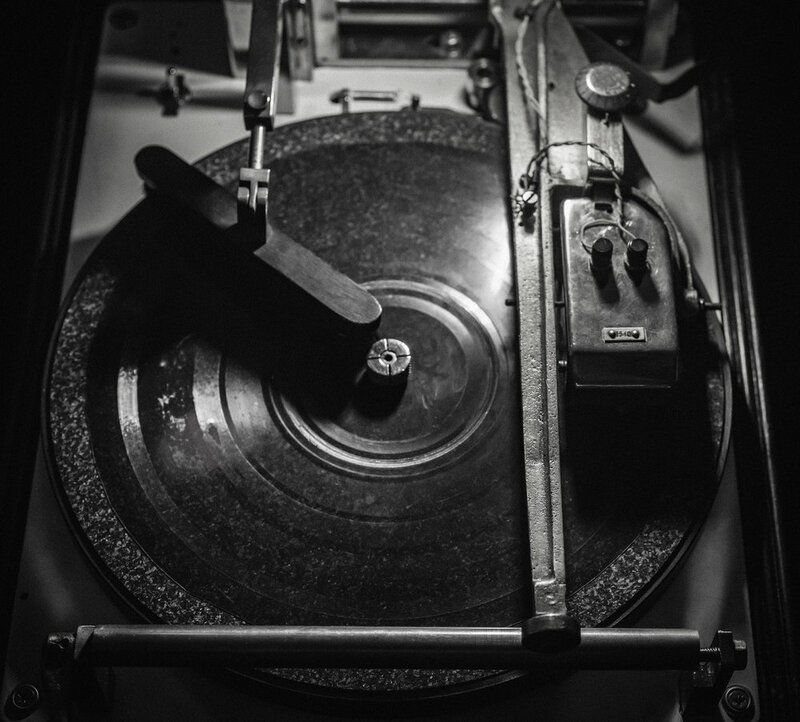 Thus, a new X-Ray record was made live and played back on a gramophone to a rather delighted crowd..